ESPN's Lakers' broadcast was ripe with conspiracy. 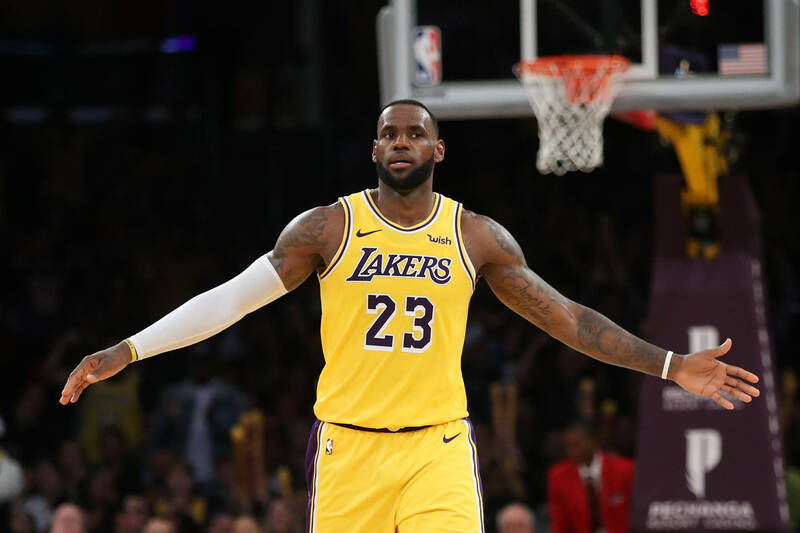 With Lonzo Ball and Brandon Ingram both presumably out for the Season and a few of the key veterans guilty of mentally "checking out," the Los Angeles Lakers don't look as though they'll be able to reverse their fortunes without revisioning their toolbox, with or without LeBron James aboard the operation. In fact, Jeff Van Gundy, an NBA coach, builder, and broadcaster who needs little to no introduction, is firm in his opinion that Lakers' management ought to trade LeBron James before they lose their shot at a marquee free-agent this offseason or next. The current ESPN analyst made his thoughts known while calling LeBron's fixture against the Boston Celtics last night, the game ending 120-107 in favor of the visiting squad. Van Gundy began his talking point by insisting upon trading LeBron as the best way to rebuild the roster, especially if landed them Anthony Davis in exchange, a theory his co-anchor Mark Jackson could hardly fathom. "What are you doing, seriously?" Jackson then offered in response. "No, seriously, what are you doing? Van Gundy surely expected Jackson to differ in opinion, but that didn't prevent him from trying to convince his co-analyst to jump on the right side of history with his line of reasoning. "You’ve got to get on the right timeline," opined Van Gundy. "I’m going to say, if I could trade him for the Clippers into cap space, which would give me a better chance to get Durant or Kawhi Leonard, would I not do that?" In the end, Mark Jackson, a well-respected figure in his own right, chose to distance himself from Van Gundy and continue in his play-by-play commentary of the match at hand. Now that there's a little more time to disseminate the information, should Mark Jackson reconsider his reluctant, at what point does LeBron James fall back down to Earth again, and become impeachable like he was in his rookie seminar roughly 15 years ago?